Update: For the questions for the mayor candidates of Anniston. Click on the link. The deadline to qualify for any municipal elections in Alabama has come and passed. But in the city of Anniston we have 11 people running for mayor! This is very concerning to me as this will confuse voters in August and it might result in the people voting in the wrong candidate into office! Here are the names of the 11 people running for mayor. No doubt it is good that we have many people who care for the future of Anniston. But with 11 people running for mayor we need to get the facts from each candidate about what they believe in changing the city for the better. 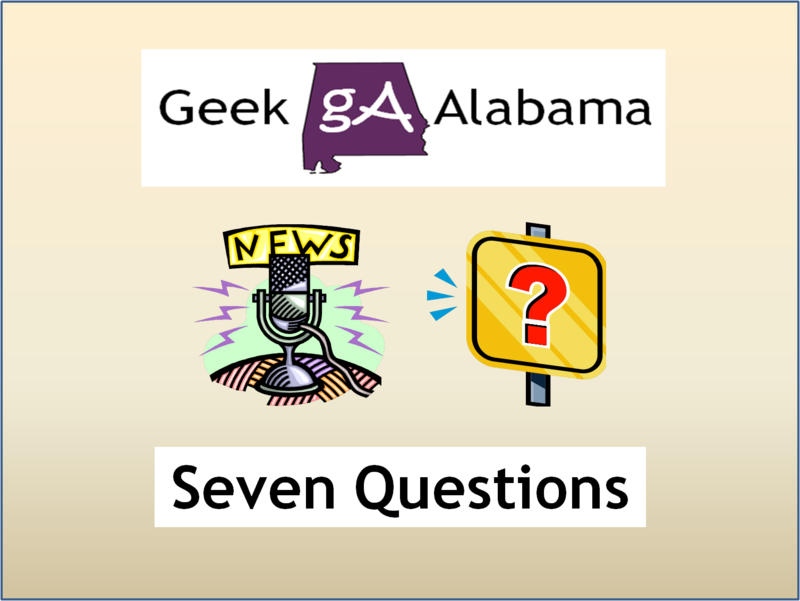 So here on Geek Alabama you will get to see answers from each candidate who wants to participate. This weekend I am going to be developing a set of questions that will be the same for all of the mayor candidates. And the candidates will see their answered questions here on the blog. I have already talked to some of the people running for mayor who have agreed to do this. So I hope the other mayor candidates will agree to this as well. This is all part of a brand new segment to Geek Alabama called Seven Questions. Whenever there is an interview with anyone it will be asked with simple and quick questions. Because let’s face it; most people does not want to spend 30 minutes reading a very long interview on another blog or website. 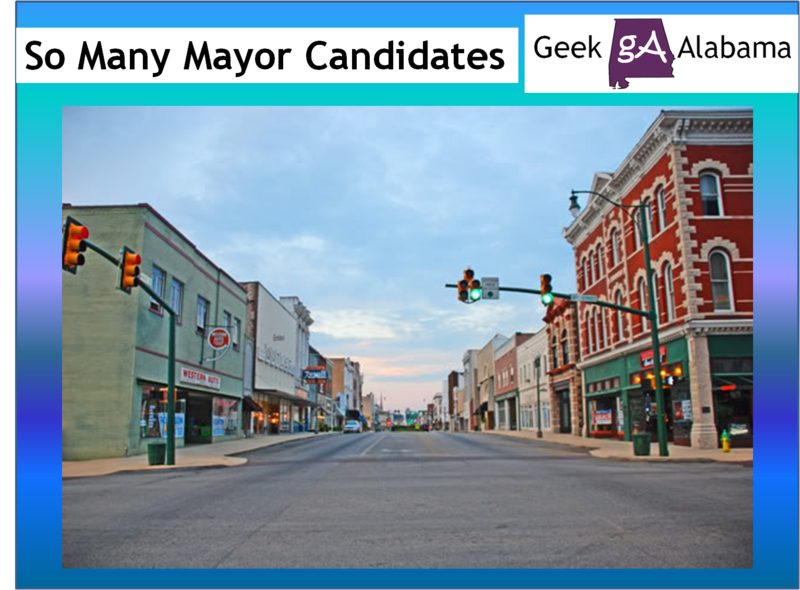 Come back to read some of the Anniston mayor candidates answers here on Geek Alabama!